SAN FRANCISCO, May 08, 2018 (GLOBE NEWSWIRE) -- Frontdesk Anywhere (FDA), the award-winning, cloud-based hotel Property Management System (PMS), continues to expand its suite of software integrations, announcing its latest partnership with OpenKey, the industry standard for universal mobile key solutions in hotels. 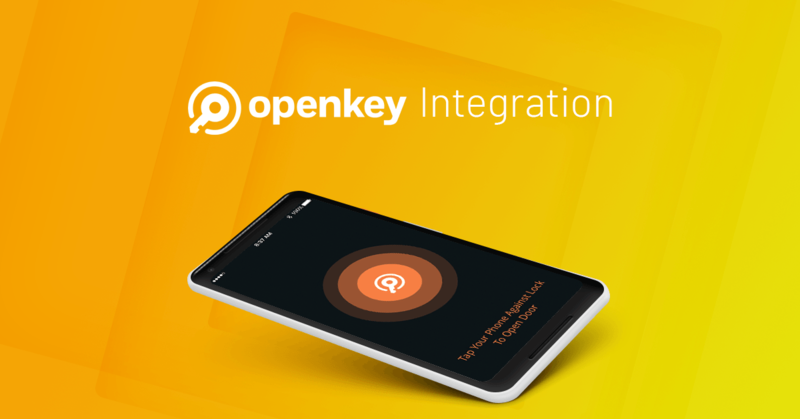 In addition to offering keyless room access, Frontdesk Anywhere’s integration with OpenKey offers hotels so much more. By improving guest satisfaction and engagement while building greater customer loyalty, hoteliers can realize an increase in ROI and resulting increases in market share and improved online reviews. OpenKey allows hoteliers to increase revenue and provide a more personalized experience through such options as managing upgrades and pre-arrival messages, arranging in-room amenities and communicating personalized promotions and offers throughout the guest’s stay. In addition to allowing travelers to bypass the front desk, guests can enjoy the easy-to-use app for any number of tasks, including requesting early arrival/late check-in, securing hotel restaurant reservations and spa appointments, and enjoying constant two-way communication with hotel staff throughout a stay.